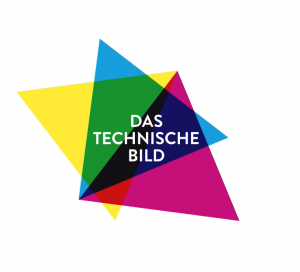 »Das Technische Bild« was established in April 2000 by the Institute of Art and Visual History and the Hermann von Helmholtz Center for Cultural Techniques as a joint department. Images and imaging processes fulfil a wide spectrum of functions in the natural sciences, engineering and medicine. They are the result of different experimental set-ups, apparatuses, media and forms of reproduction, and range from anatomical illustrations in books to the automated recording and reproduction of measurement data. Their common feature is that they enable results to be obtained and visualised that would not be evident in any other way. In different contexts and across disciplinary boundaries, aesthetic characteristics that influence these results can be detected. As such, they are an object of research in visual history. Given their varied functions and the varied conditions in which they are produced, the analysis of these technical images calls for an expanded definition of »images« that takes into account technological developments as well as the instrumental and processual character of scientific and diagnostic processes. At the same time, new ways of describing and representing dynamic imaging processes must be introduced. As a counterpart to the formal analysis and historical deduction of visualisation strategies, we will develop image-studies methodologies and concepts that contribute to a theory of image-based discovery and the understanding of historical image practices.